Mold exposure isn’t something most people think about when they find mold in their home. 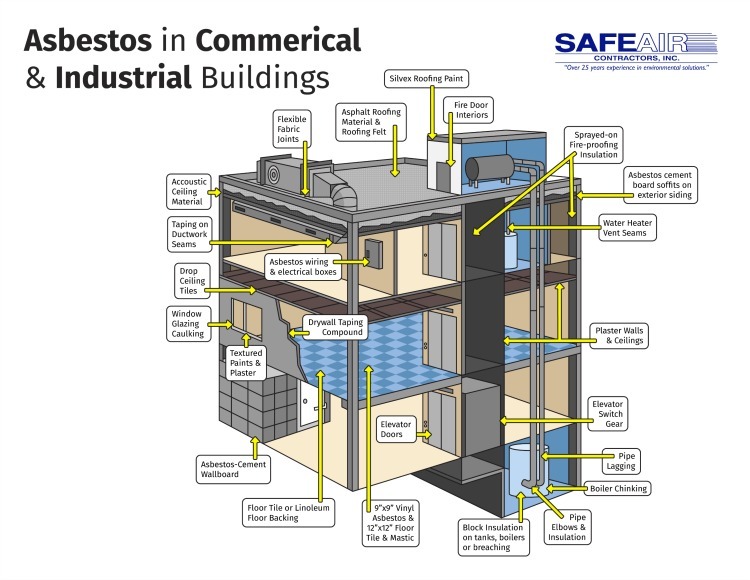 The first thought is to eliminate the mold, not to think about the negative effects that that mold exposure may already have had on their body. Here at SafeAir, we encourage our clients to think about all aspects of environmental toxins including their health! There are many negative effects of mold exposure on the human body. Today, however, we want to focus on just three to give you an idea of how dangerous mold can be. Perhaps the most recognized symptom of mold exposure in the human body is pulmonary damage. Mold spores are present in the air that we breathe and when those mold spores are breathed in, they can cause irritation and damage to the lungs. In fact, the CDC has linked airborne mold exposure to acute idiopathic pulmonary hemorrhage in infants! Hemorrhage isn’t the only symptom of mold exposure on the human respiratory tract, however. Many healthy people experience significant respiratory discomfort as a result of mold exposure. Additionally, people with existing allergies or asthma may experience a severe increase in their symptoms when exposed to mold. This exposure can cause such a significant reaction in some people that it becomes impossible for them to breathe! Studies have also shown that people who live in an environment with damp and mold have an increased risk of infection. These infections can be contracted as a result of existing damage to the body due to irritation caused by mold exposure. In other cases, the infection could develop from exposure to mold spores themselves. For example, the mold Aspergillus is known to cause allergic bronchopulmonary aspergillosis. In both types of infection, the body is strained to protect the respiratory system and breathing difficulties ensue. Mold exposure doesn’t only create physiological symptoms. Exposure to toxic mold in your home can also contribute to neurological symptoms such as memory loss. Although more research is needed, there is thought to be a link between Stachybotrys chartarum mold spores and memory loss as well as lethargy and pulmonary damage. Mold is everywhere, but when it is fed by a moisture source it quickly gets out of control and the natural balance of things is thrown off. This is what contributes to the negative health effects that many people experience as a result of mold exposure. 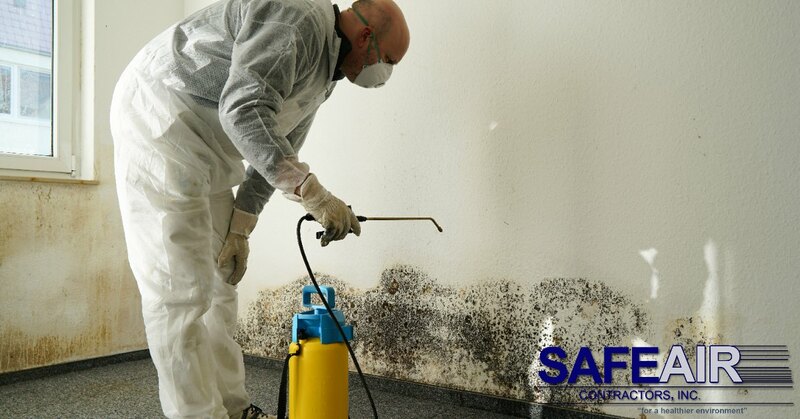 To avoid getting sick from exposure to mold, the best thing that you can do is call a professional mold remediation company at the first sign of indoor mold. Here at SafeAir, Inc. we service Western Pennsylvania and Ohio and can be reached at 440-639-1191 for all of your mold remediation needs!